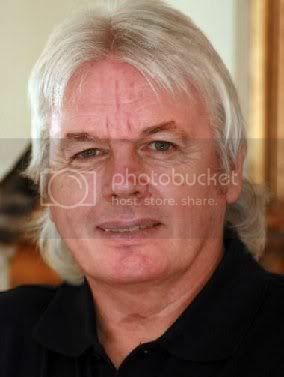 I was lucky enough to get to see David Icke live in Melbourne yesterday (hence no blog post). Wow. It was amazing, just as expected. David's infectious energy and passion for his work was extremely present, as the 1500 people deep crowd gave the man a standing ovation upon his entrance and exit from the stage; the information was presented impeccably, and as tired as I was from a hard weekend's partying, I was interested the entire time. I'll do a proper wrap up after this weekend when I put some of the photos up. To give you a taste of David's work, check the clip below. Brilliant.